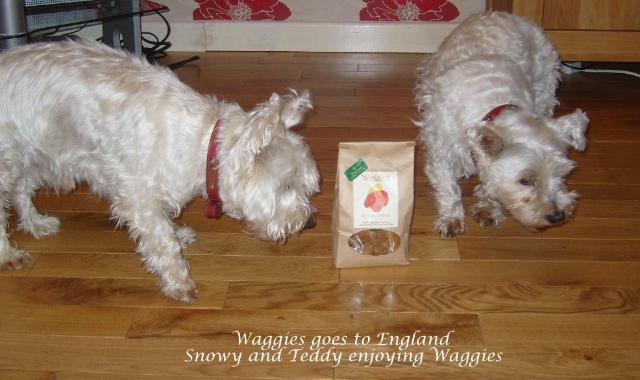 Waggies goes global! 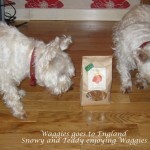 Snowy and Teddy enjoy their Waggies "across the pond" in England. 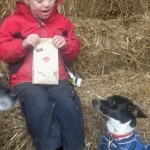 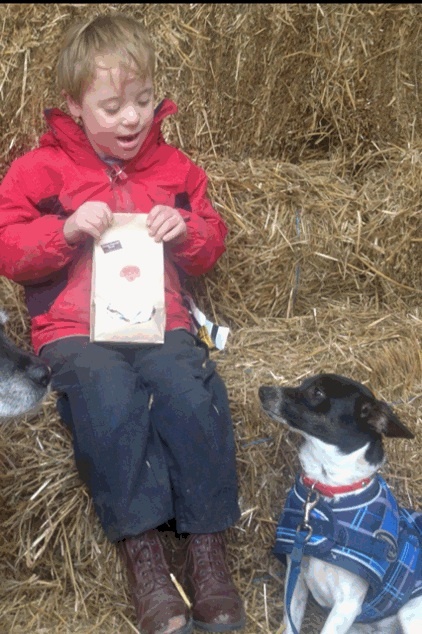 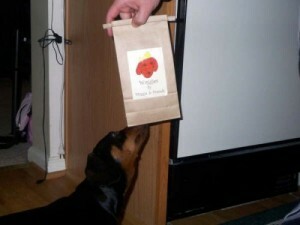 Aaron's furry friend thinks he might be Santa's helper, and asks for some delicious Waggies treats this Christmas. 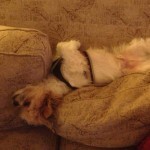 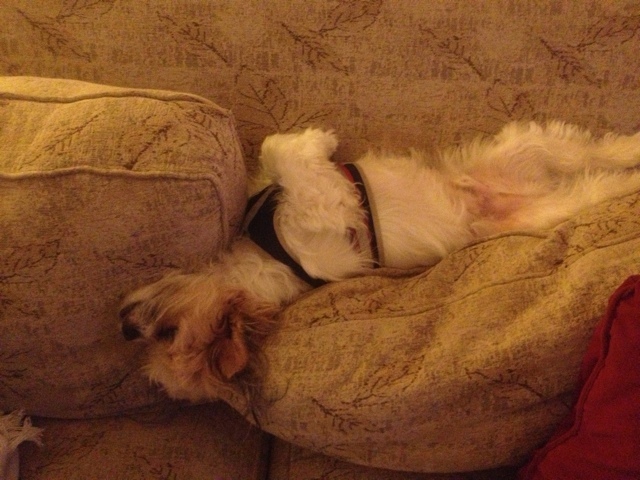 Rudy, dreaming about the next Waggie on the couch.